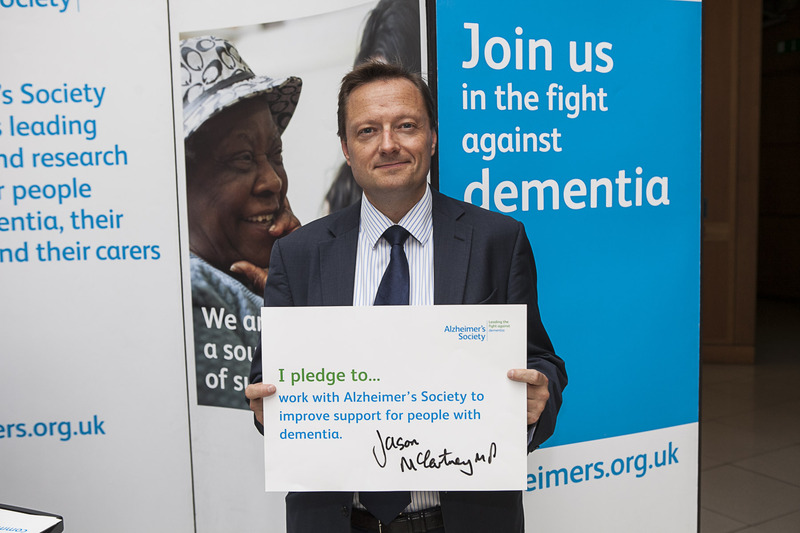 Jason has pledged to work with the Alzheimer’s Society to improve support for people with dementia by backing their trailblazing Dementia Friends initiative that launched in February. Dementia Friends aims to help people understand what it might be like to live with dementia and turn that understanding into action. The Alzheimer’s Society is aiming to have one million Dementia Friends by 2015, to help make England more dementia-friendly and improve the lives of the 650,000 people currently living with the condition.